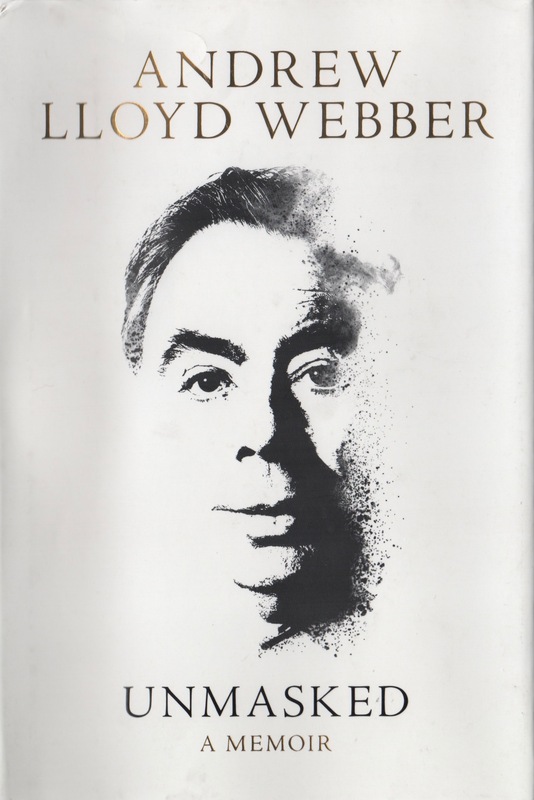 ANDREW LLOYD WEBBER’S autobiography Unmasked is an absolute delight. I’m only partway through, charmed by his stories, and already looking up stuff he mentions to learn more. In a way, this is the highest praise one can say for a book: It encourages added reading. Unmasked: A Memoir, by Andrew Lloyd Webber, Harper, 2018. 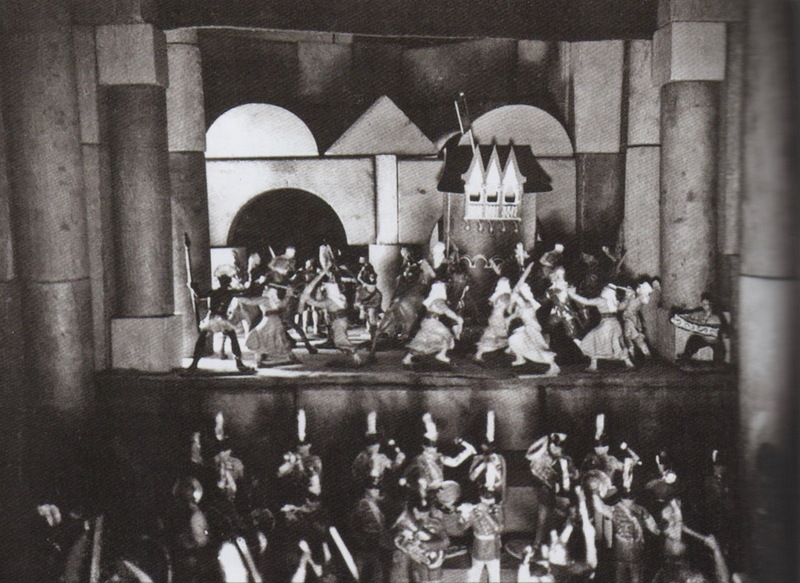 Harrington Pavilion, Lloyd Webber’s toy theatre. 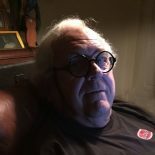 Image from Unmasked. “At least I had given it my best shot,” he says. An interview followed (at which a Siamese cat took a liking to him) and Lloyd Webber got a scholarship to Magdalen College, Oxford. Keble College in the Top Three. Lloyd Webber’s citation of Keble College led me to some Internet sleuthing. 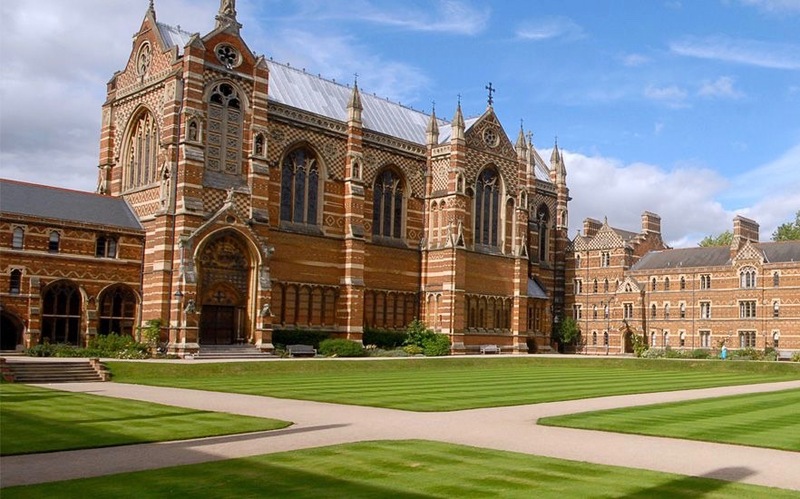 Keble College, established in 1870, is a relative newcomer at University of Oxford, the latter established c. 1096. Image from keble.ox.ac.uk. Keble’s red and white brick is highly decorative in what has come to be known as constructional polychromy. The college’s magazine, published each term, is called The Brick. Its students publish The Breezeblock, containing college gossip and satire of Keble goings-on. 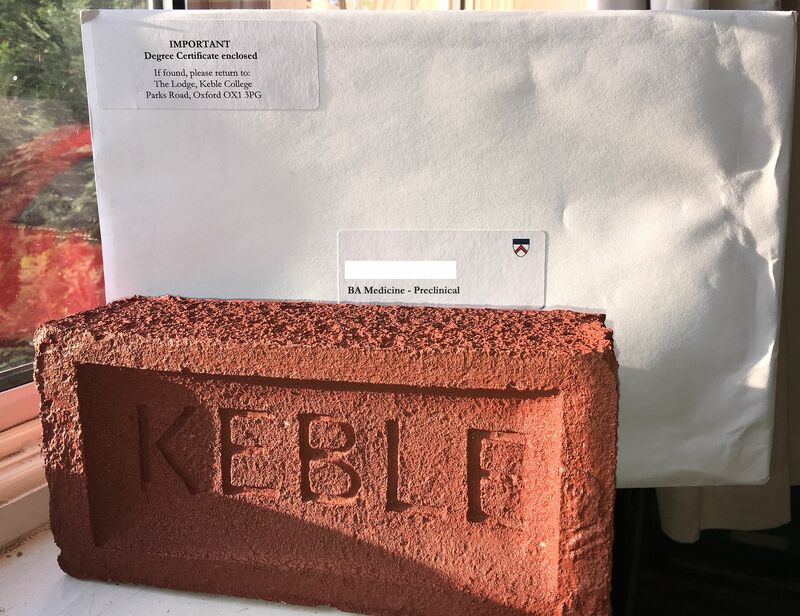 And at commencement, each Keble grad is presented a commemorative brick accompanying a degree certificate. This entry was posted on June 6, 2018 by simanaitissays in I Usta be an Editor Y'Know and tagged Andrew Lloyd Webber "Unmasked: A Memoir", Keble College Oxford William Butterfield, Lloyd Webber not athletic, Lloyd Webber's toy theatre and St Elvis, Magdalen College Oxford, Westminster School.